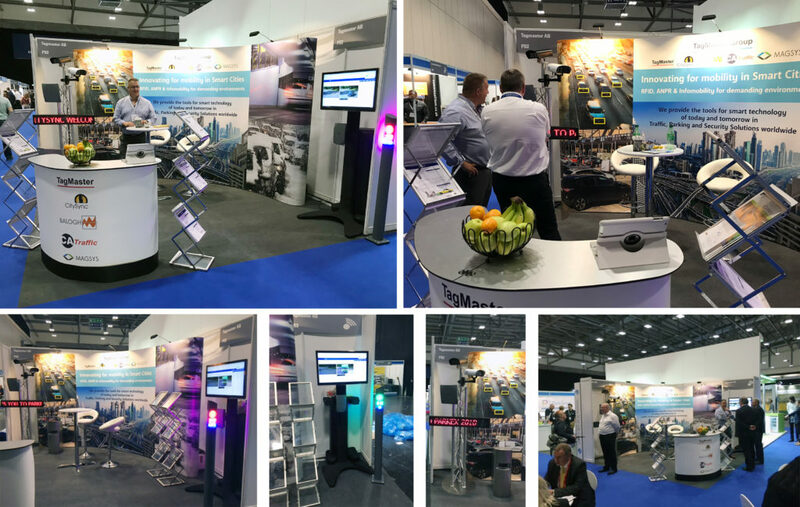 We would like to thank all visitors that came and visited our stand at Parkex. We had two great days! Now we look forward to IFSEC and COIE Event in London next week. TagMaster Group invites you to join us at IFSEC in London next week, 19-21 of June. IFSEC International is Europe´s leading security event. Come and join us and over 27 000 security professionals! You will find representatives from TagMaster and CitySync in stand F505. We will mainly focus on TagMaster´s RFID Long Distance Readers and CitySync´s ANPR cameras. TagMaster Group would like to invite you to join us and over 1500 fellow parking professionals at Europe’s largest dedicated parking event – Parkex 2018. 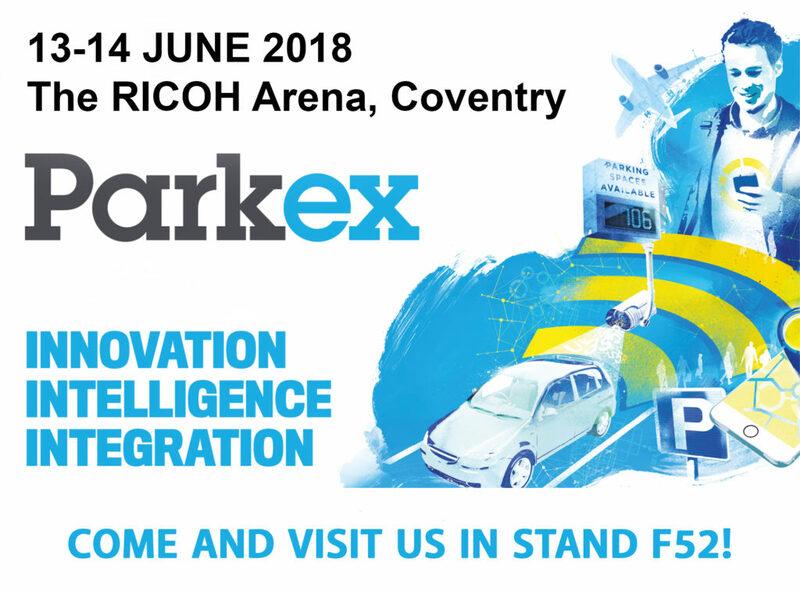 Organised on behalf of the British Parking Association, Parkex will take place at the Ricoh Arena, Coventry on 13 & 14 June. You’ll find us at stand F52 – so make sure you pre-register for fast-track entry, access to the latest parking technology and two days of seminar delivered by parking experts. We will be demonstrating the new features in our JetManagementSuite software and showing the new ANPR bollard. You will find some more information here. TagMaster joins AMAG Technology’s Symmetry Preferred Partner Program which makes TagMaster’s XT 1 and XT Mini long-range readers integrate with AMAG’s Symmetry™ Access Control software. AMAG Technology is a leading security solution provider specializing in access control, video management, policy-based identity solutions, visitor management and incident and case management. Here you can find the white paper. We are happy to announce that Anthony Dumesnil has joined our team in France to develop the French market for RFID application within the segments Parking & Security. 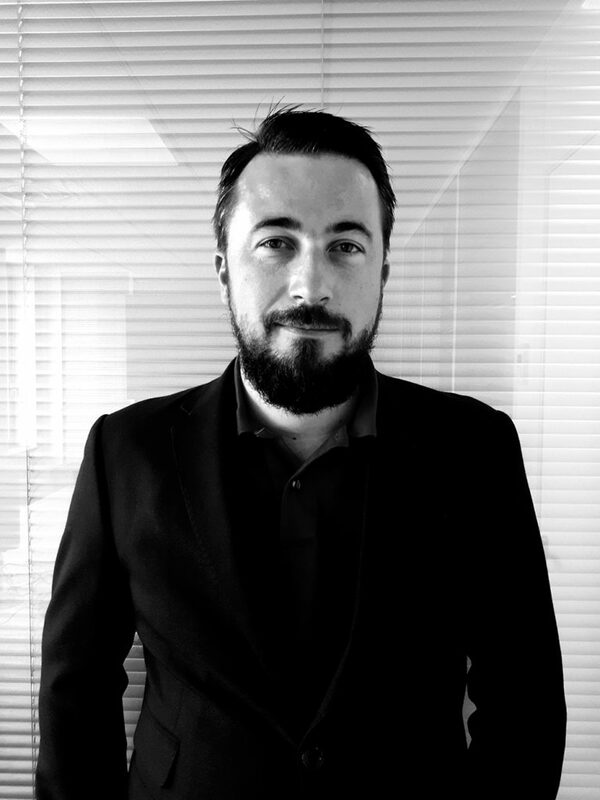 Anthony will be based in our new Paris office and has a background in the security sector and will be responsible for our sales in France. Nous sommes heureux d’annoncer qu´ Anthony Dumesnil a rejoint notre équipe en France pour développer le marché français de l’application RFID au sein des segments Parking & Sécurité. Anthony, basé dans notre nouveau bureau à Paris, et fort d’une longue expérience dans le domaine du contrôle d’accès et de la sécurité, sera responsable de nos ventes en France. 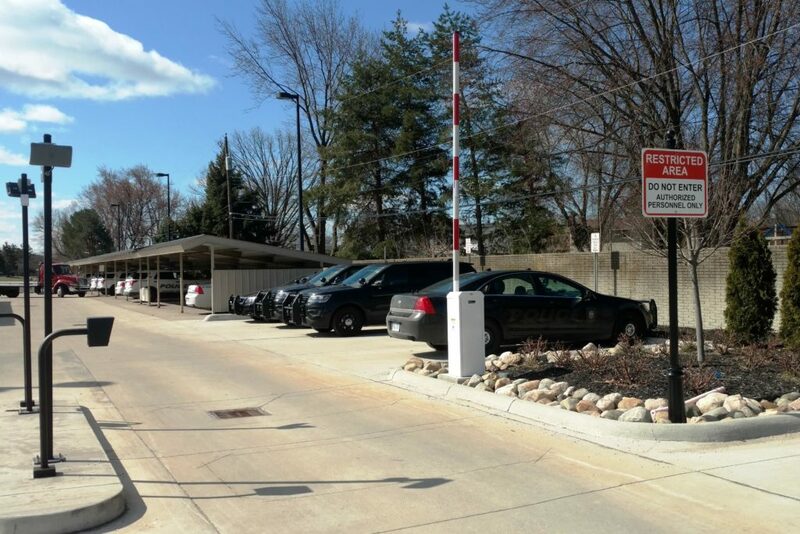 Our partner in North America, TagMaster North America, recently deployed the parking solution for law enforcement and emergency service vehicle access for the Sterling Heights Municipality in Michigan. 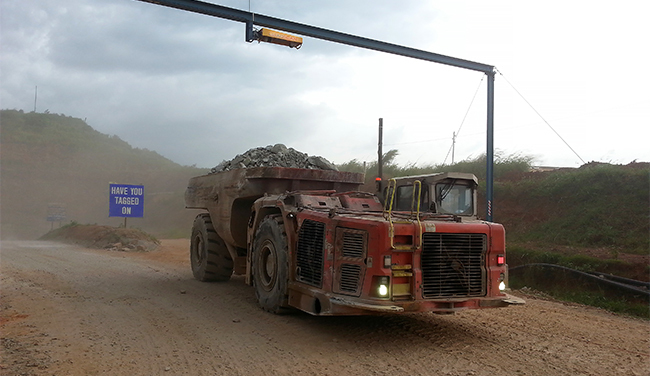 By installing the LR-Serie RFID system and high speed barrier arms it has provided the performance and extreme reliability required by the city. In many traffic environments successful ANPR can be challenging. Curvy, wide roads or cars covered with snow, road salt or dirt can make reliable plate capture difficult. This is particularly important for free flow parking systems where missed plates mean lost revenue. 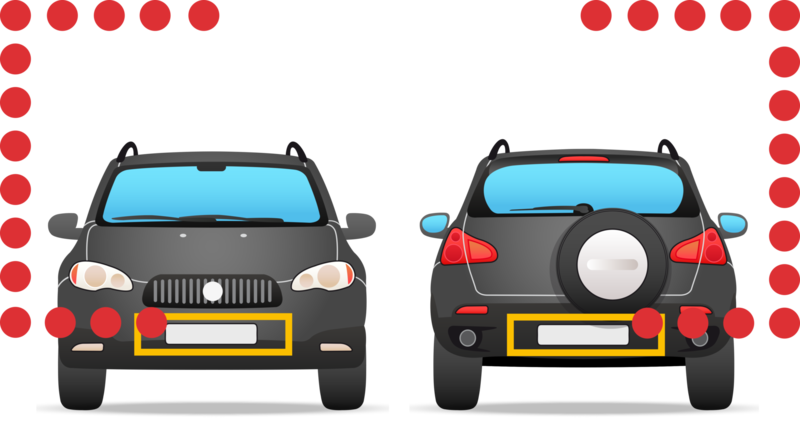 So far the solution to this problem has been to add additional ANPR lanes to cover a wide road or read front and rear plates on the same vehicle. The problem with this is that duplicate reads can be generated that would have to be filtered out manually or by third party application software. 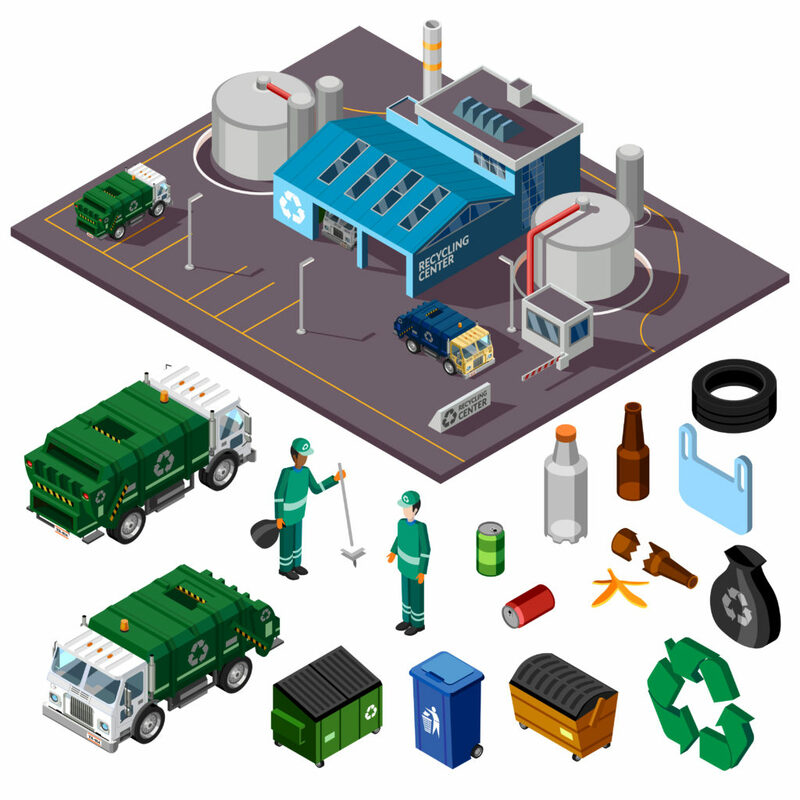 CitySync now have a solution for this using the new dual plate reading feature. 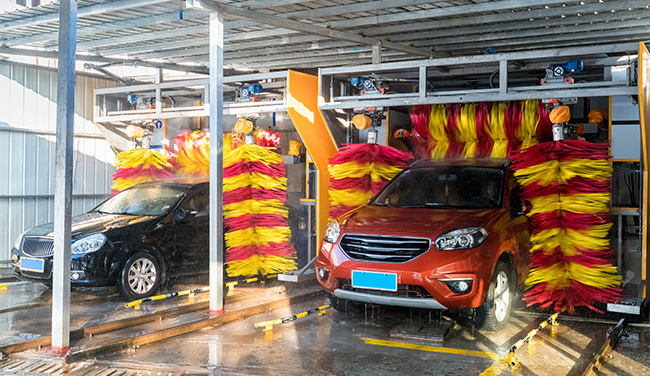 TagMaster long range RFID readers and tags enabling a smooth and quick detection for car wash.
As management invests in newer vehicles, it is important that these vehicles operate within specified parameters to extend operational life and improve turnaround time. Idle vehicles are assets which are not performing its role in revenue generation.